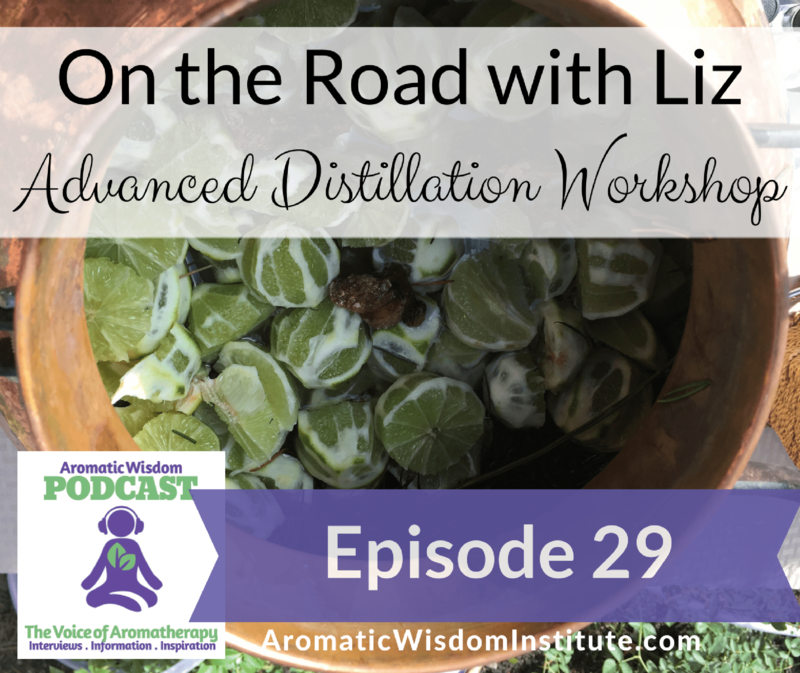 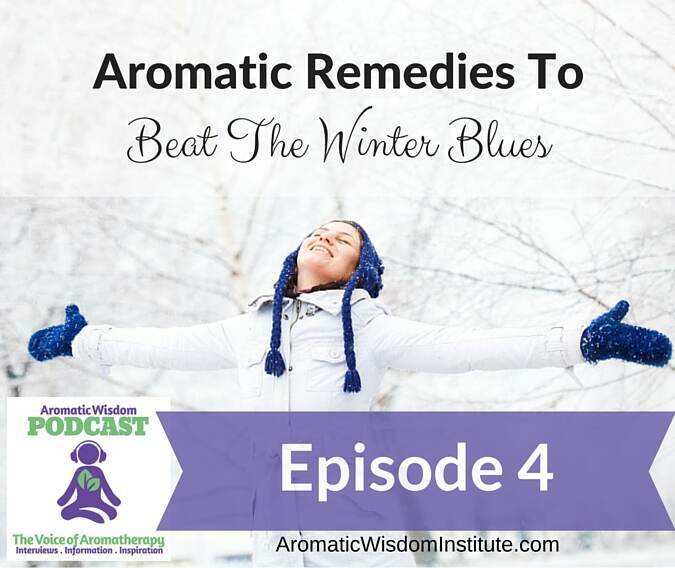 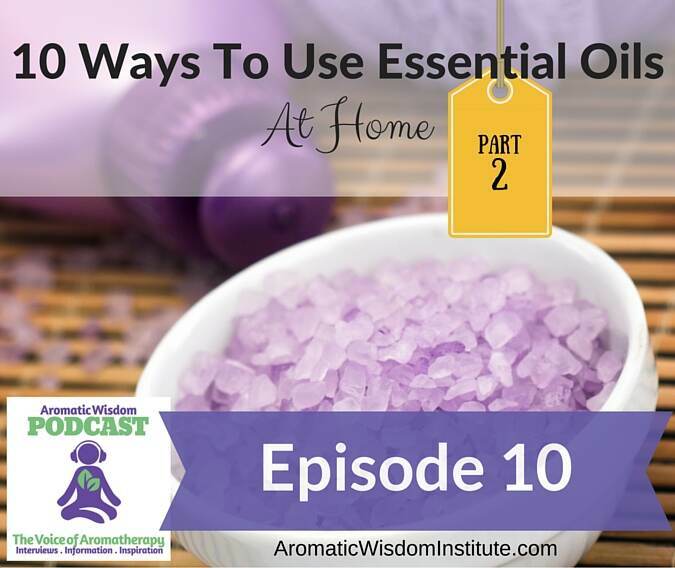 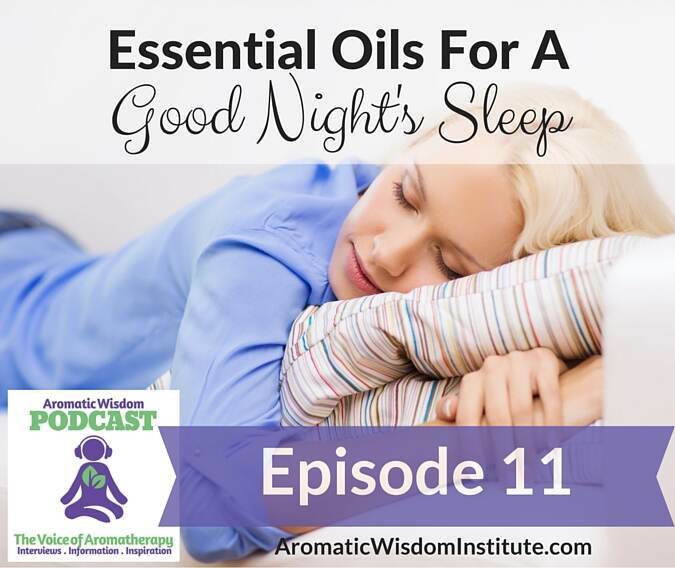 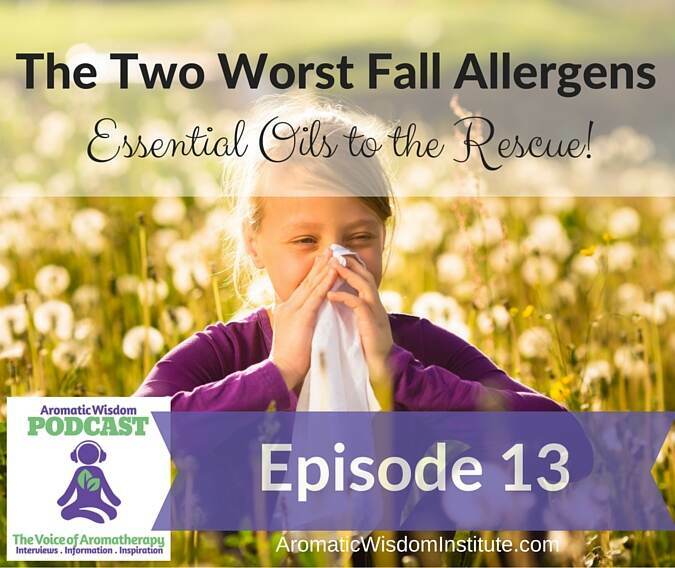 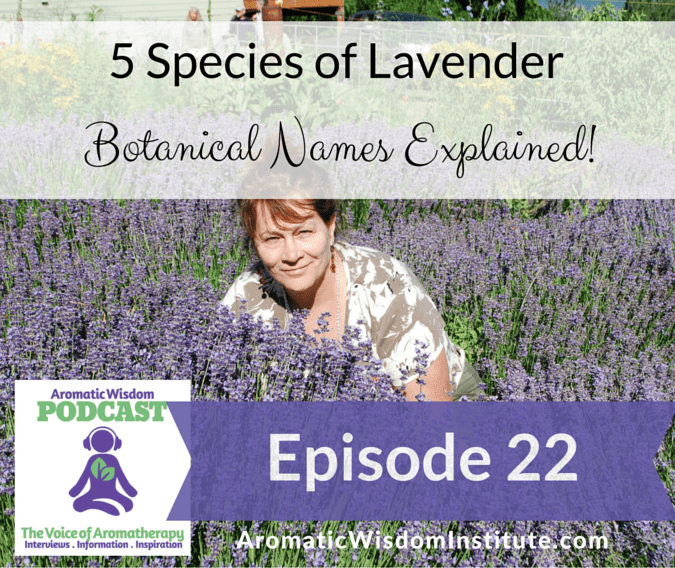 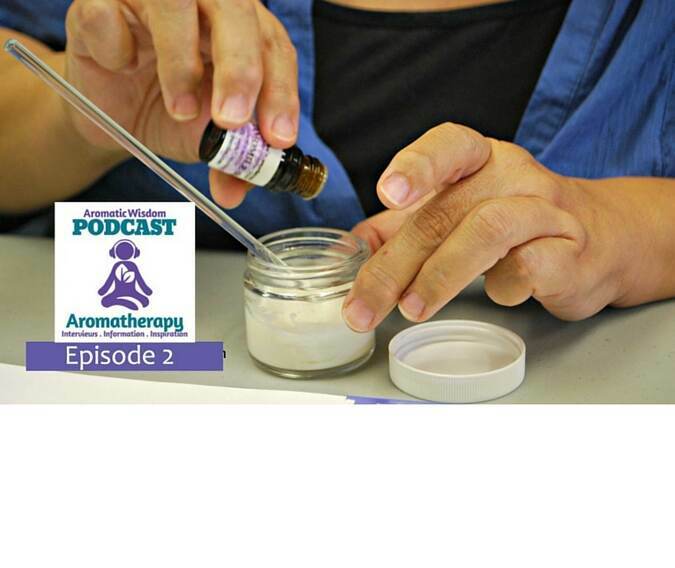 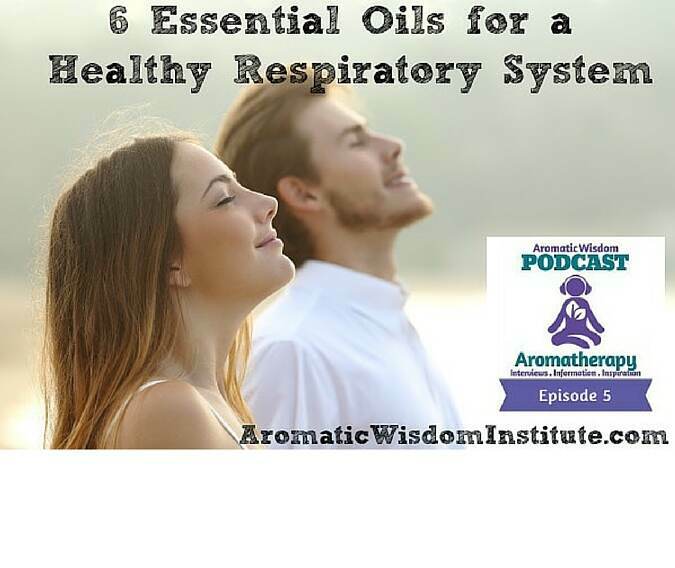 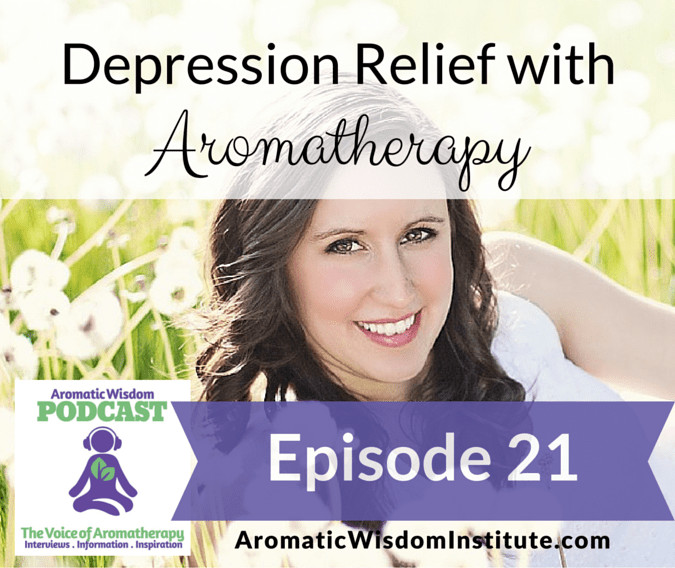 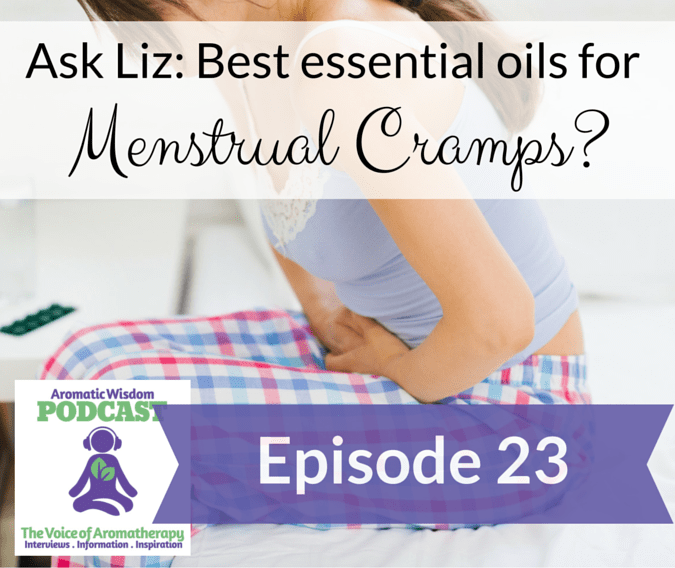 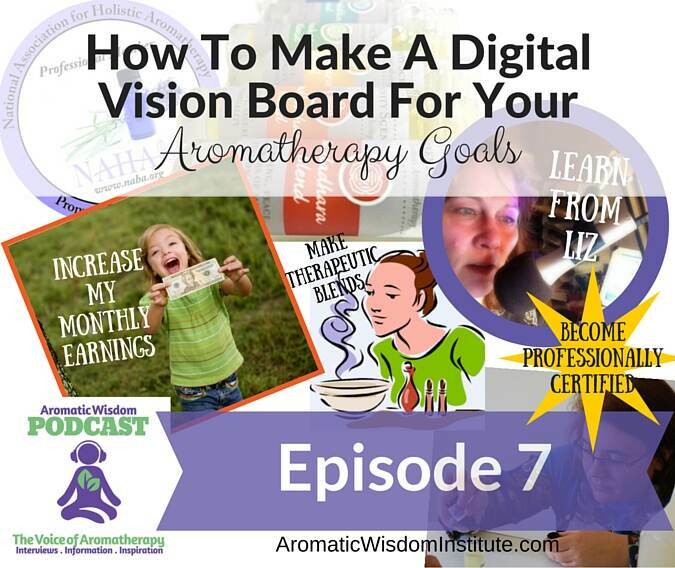 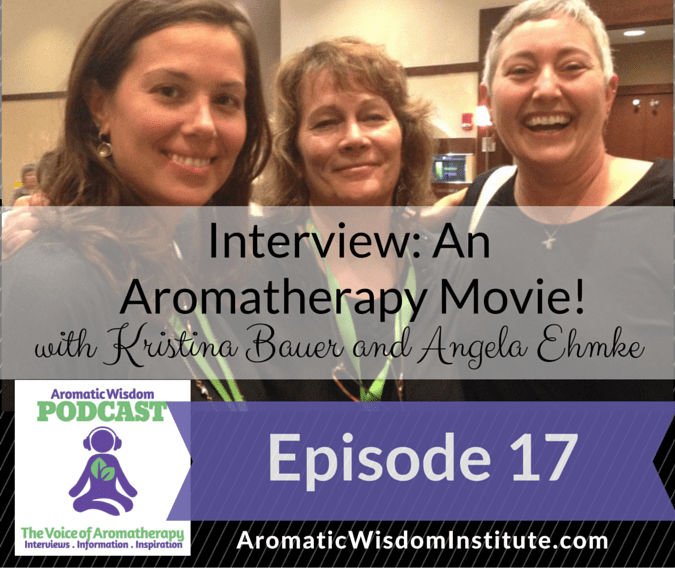 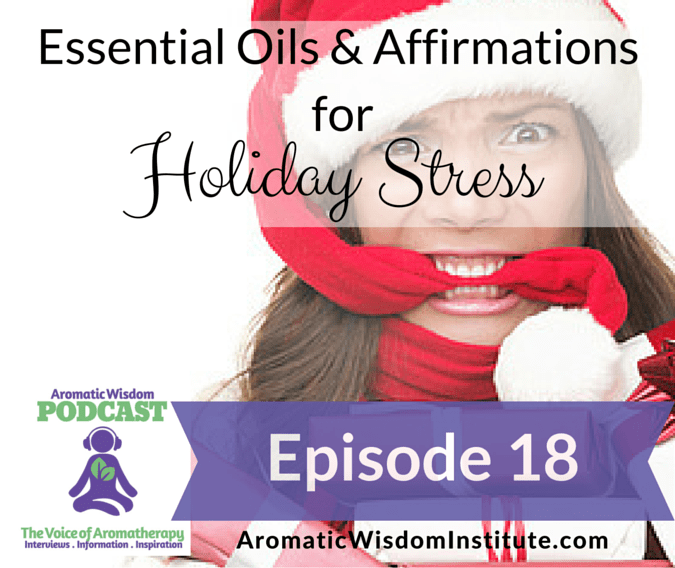 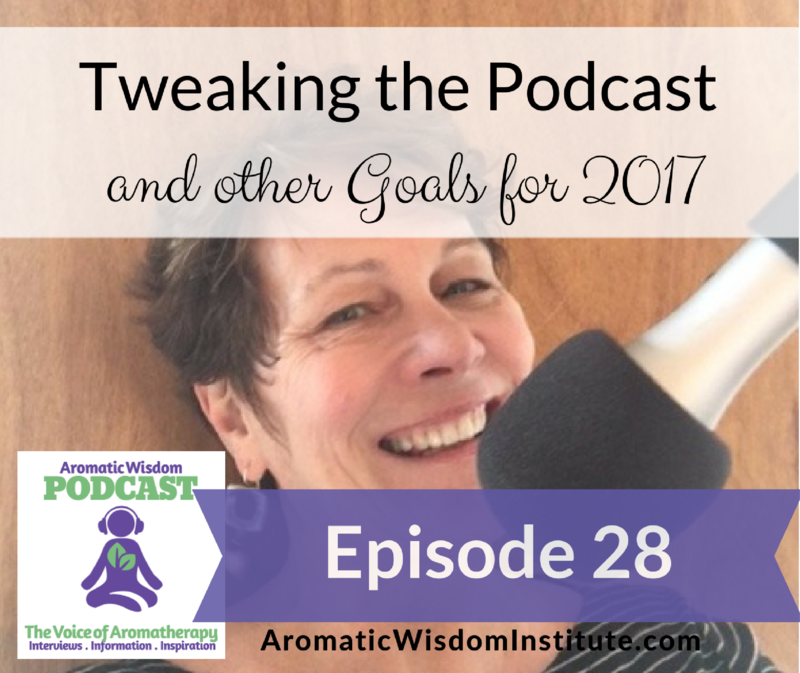 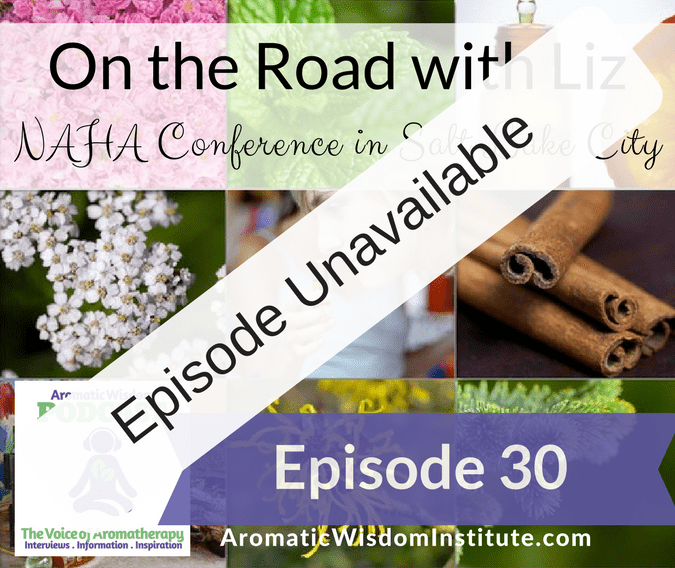 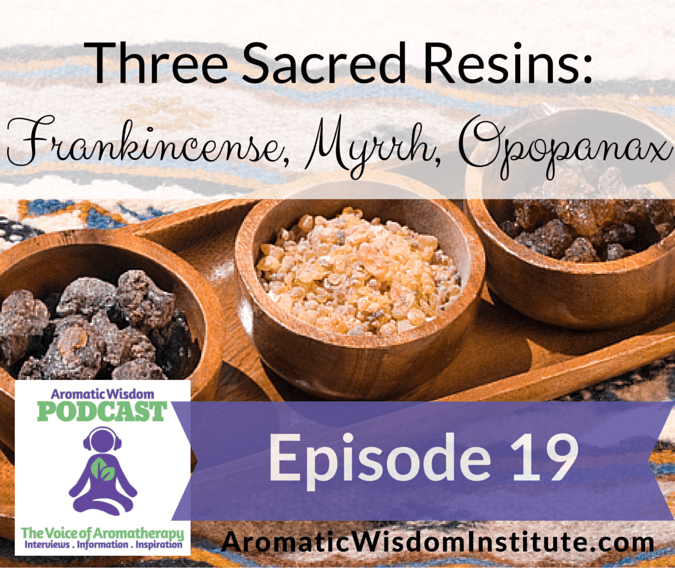 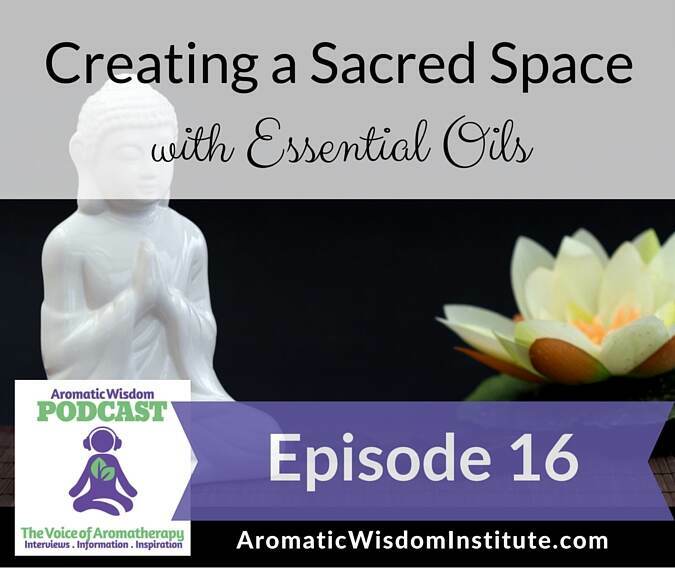 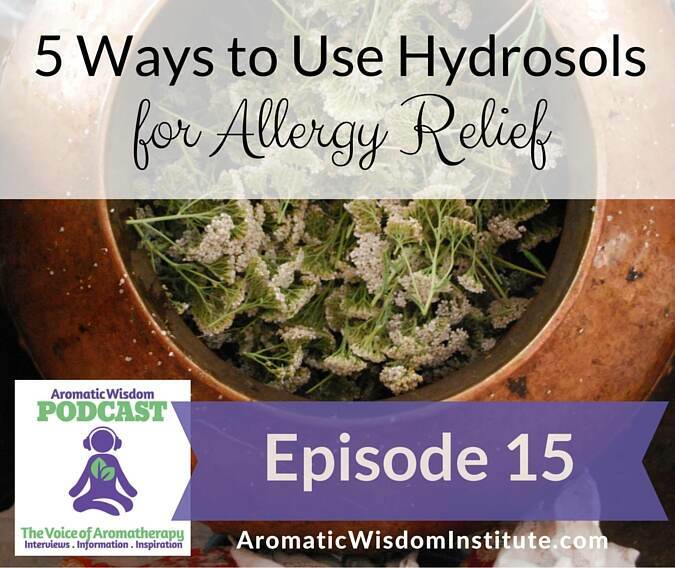 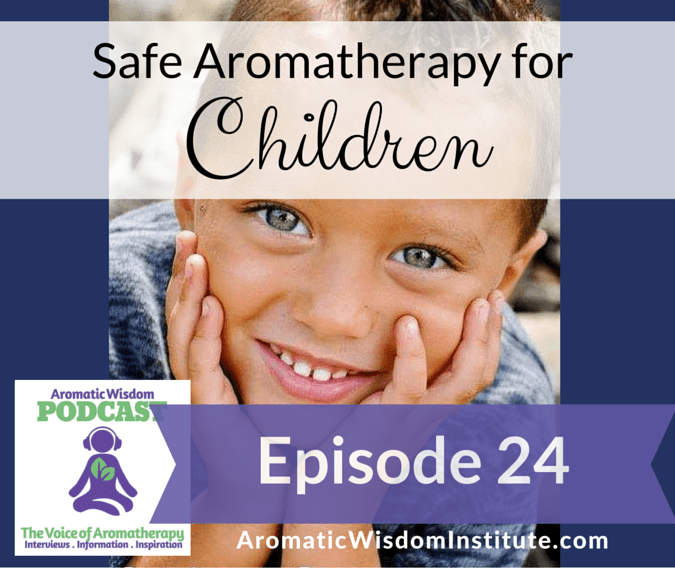 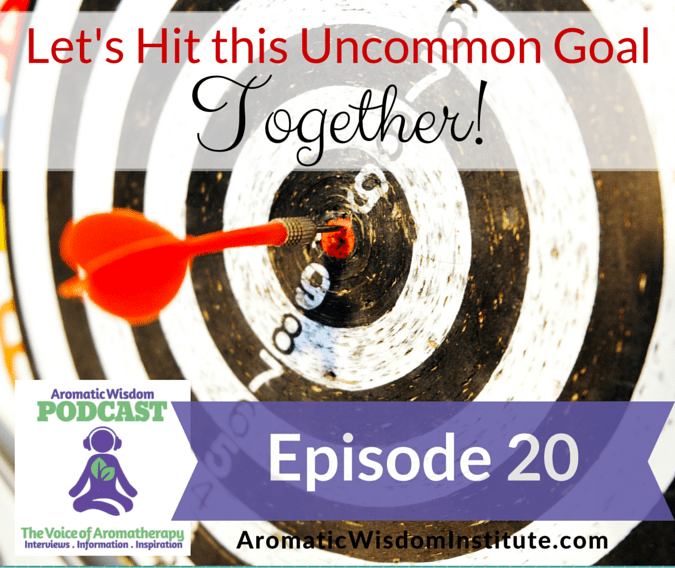 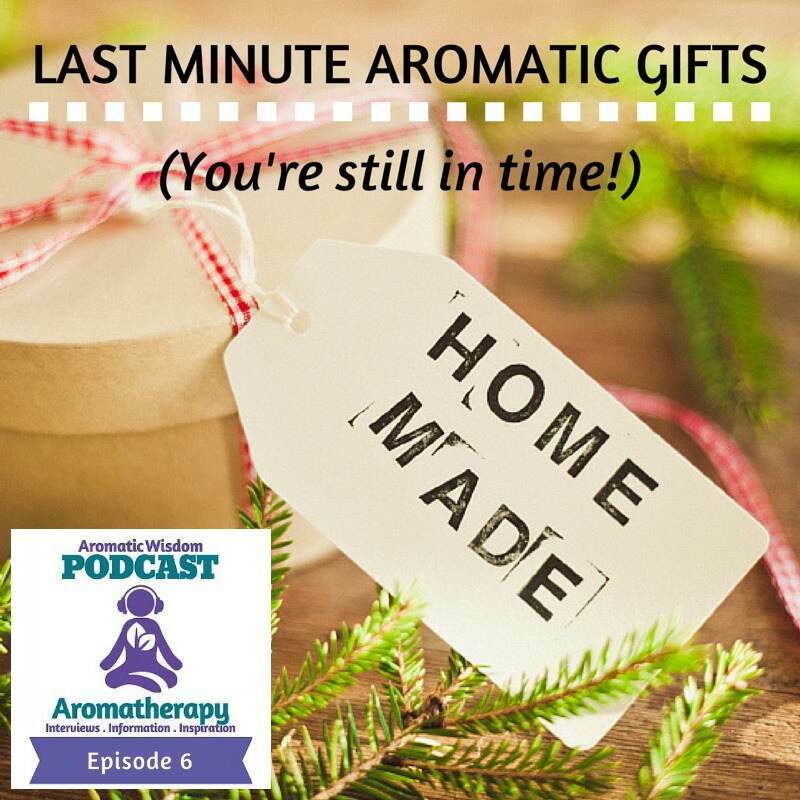 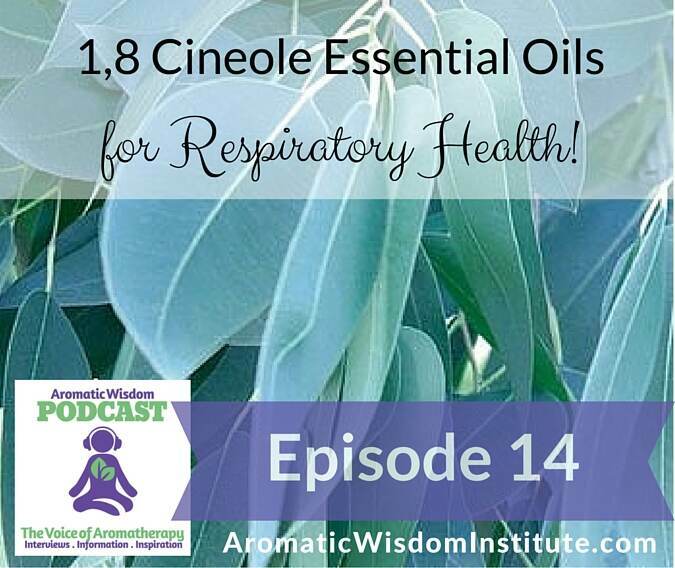 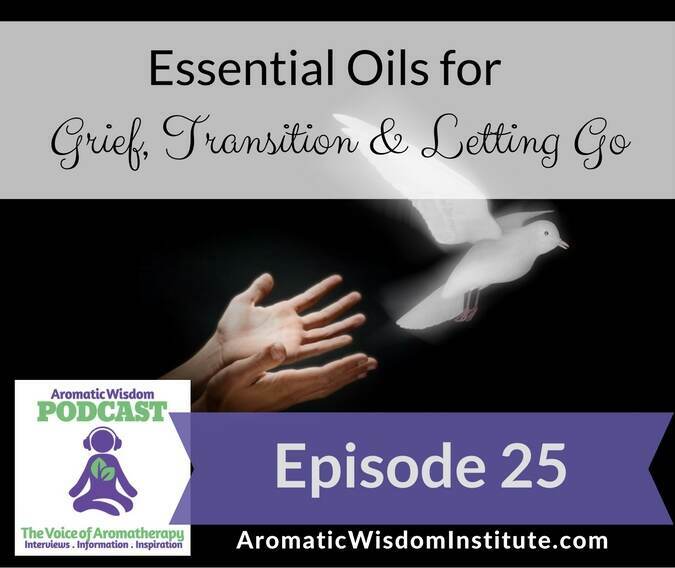 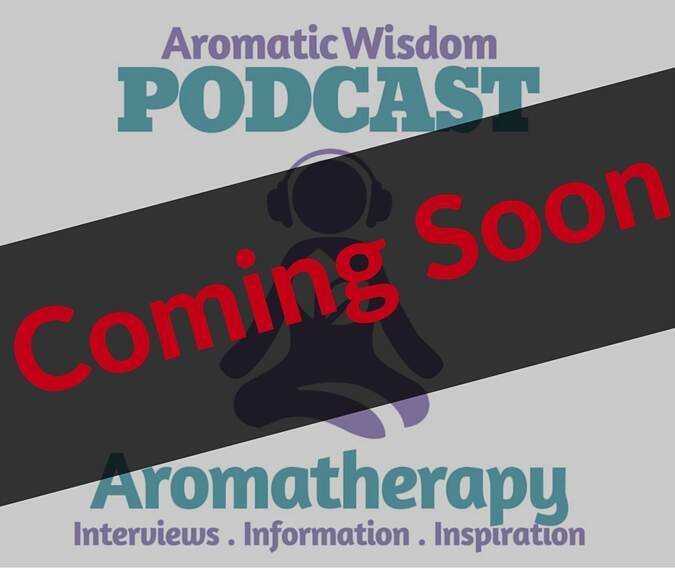 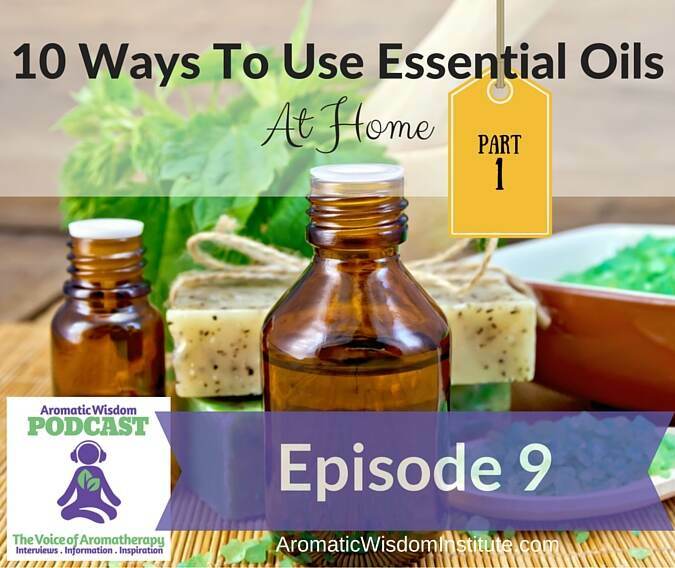 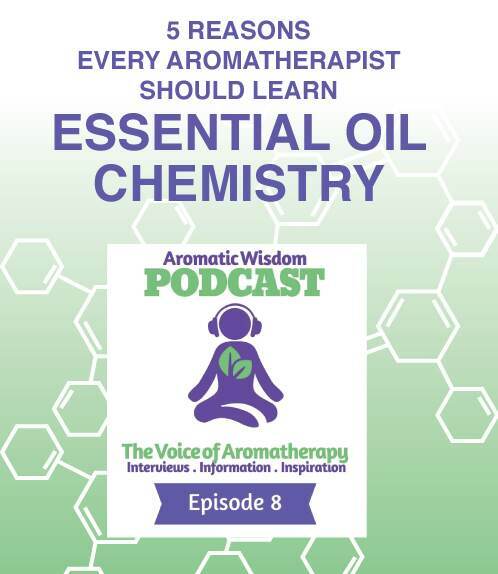 Below you will find all of the transcripts available for the Aromatic Wisdom Podcast. 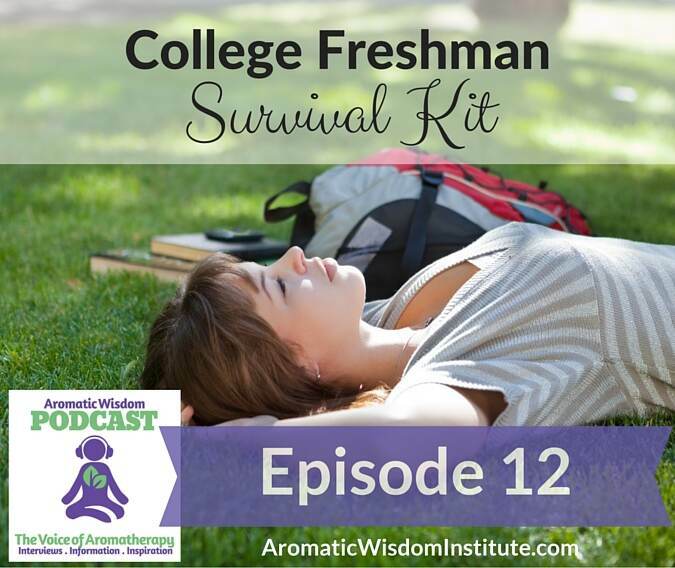 Each transcript is in a PDF form that you can save, download or print. 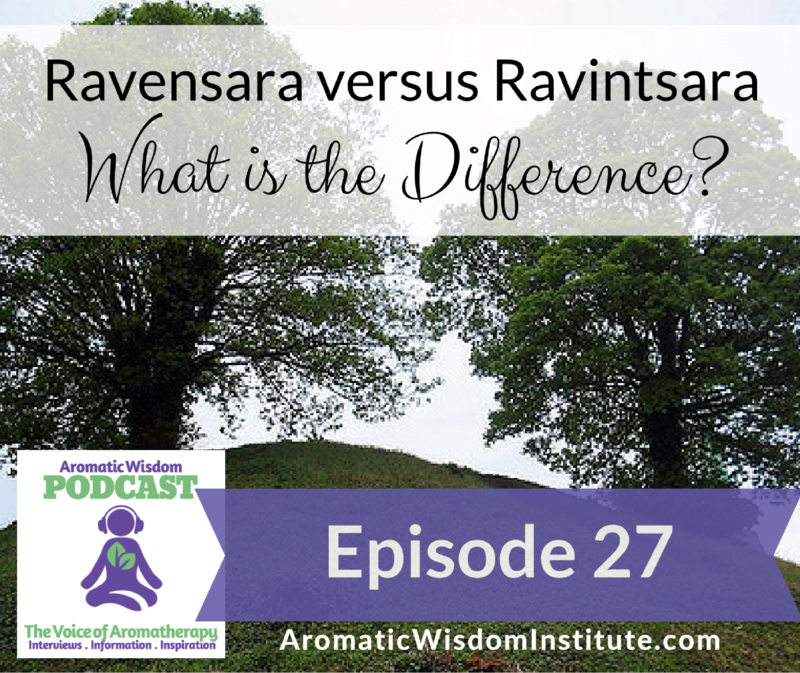 Whichever way works best for you. 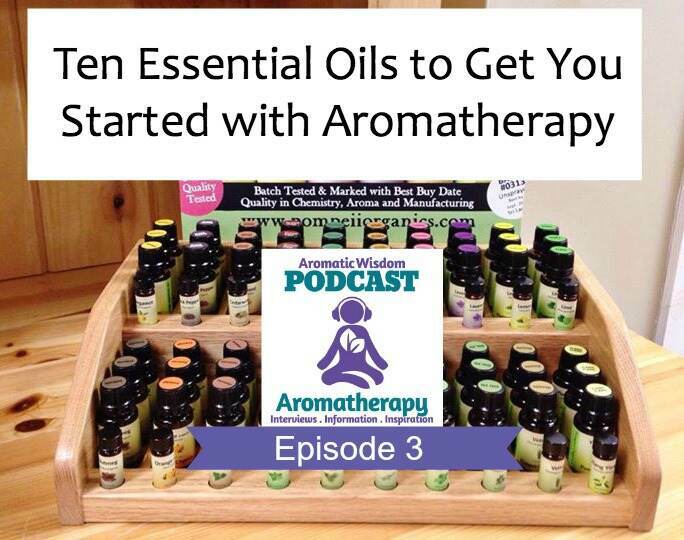 Get started by clicking the download buttons below!